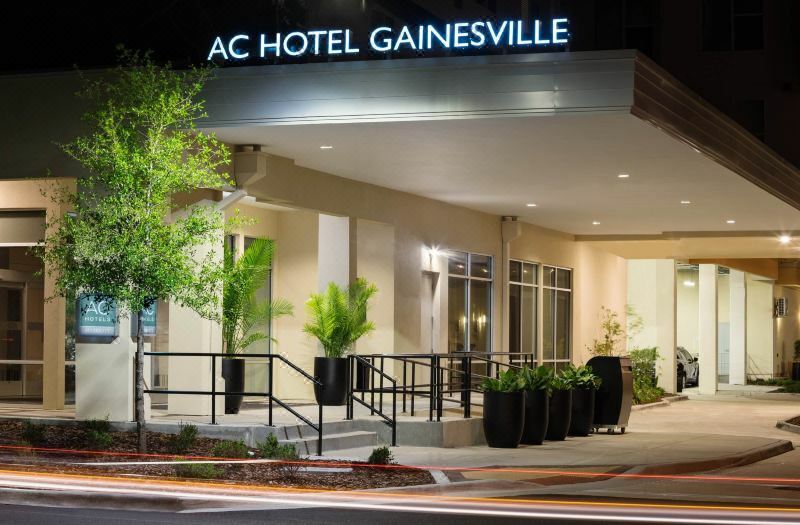 A block of rooms have been reserved at the AC Marriott for SmellTaste 2019 for attendees at $129/night. Please note that the block of rooms is limited and your reservation must be made no later than April 26, 2019. Transportation: Please note that you will be responsible for your own transportation to and from and the meeting and special events. 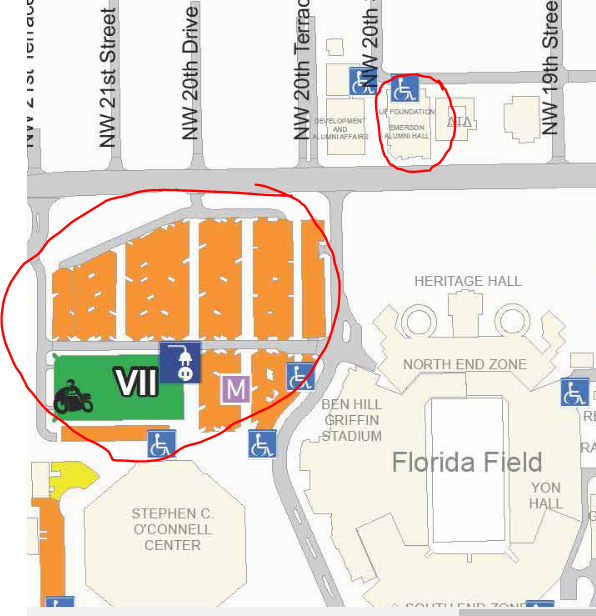 Below is the parking map for the orange decal lot across from Emerson Alumni Hall in the Exactech Arena. Parking is lifted on the weekends in most lots on campus, including the orange lot at the Exatech Arena. We suggest the parking in the orange lot on the corner of Gale Lemorand Drive, with Emerson Alumni Hall being right across the street.